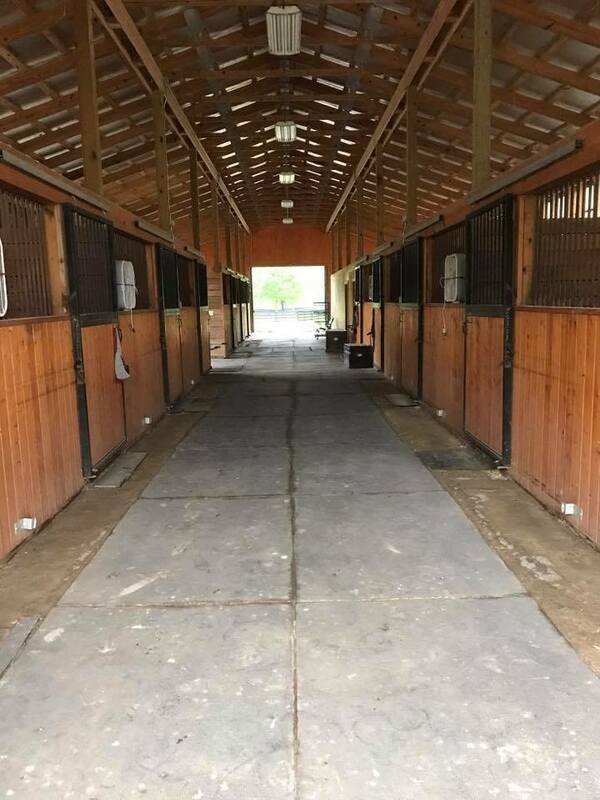 One of the area’s premiere stables is starting a new chapter. 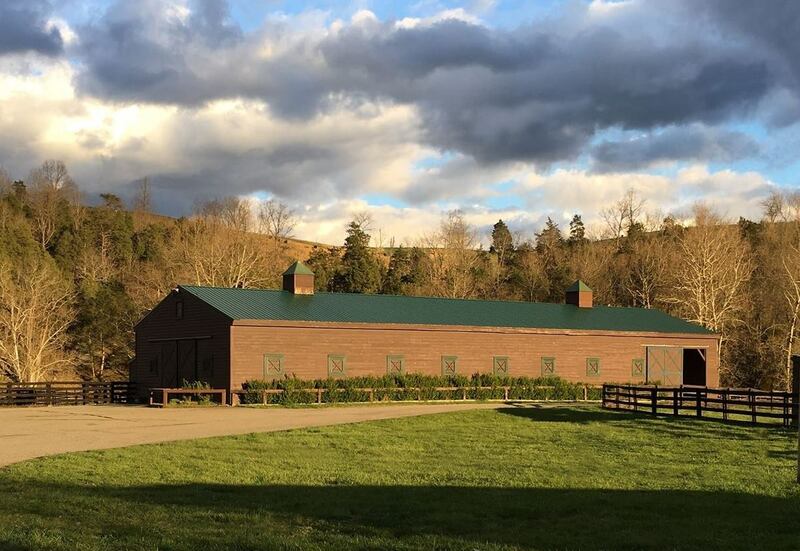 Tracy Young Nininger has taken over the operation of Ardmore Equestrian Center in Fincastle, Virginia. Nininger, of Senoia, Georgia, brings with her over 20 years of hunter/jumper experience. As owner and operator of Jump On Over hunter/jumper facility, her riders competed on the local and A-rated circuit (Zone 4) with the Georgia Hunter/Jumper Association. Tracy has donated/volunteered with the local community, developing winning associations such as 4-H clubs, equestrian clubs, and high school interscholastic equestrian teams. A graduate of Virginia Intermont in Bristol, Virginia, Tracy majored in horsemanship/stable management with a minor in business. Nininger’s students have not only won year-end awards with the Georgia Hunter/Jumper Association, but she has qualified winning riders for the Washington International Horse Show and had winning riders with the USEF Pony Finals several years in a row. Her riders have won top honors such as Best Child Rider on horses/ponies, sportsmanship awards, high points awards and best trainer awards. Tracy continues to ride/compete herself in the jumper/hunter divisions and also enjoys trail riding. 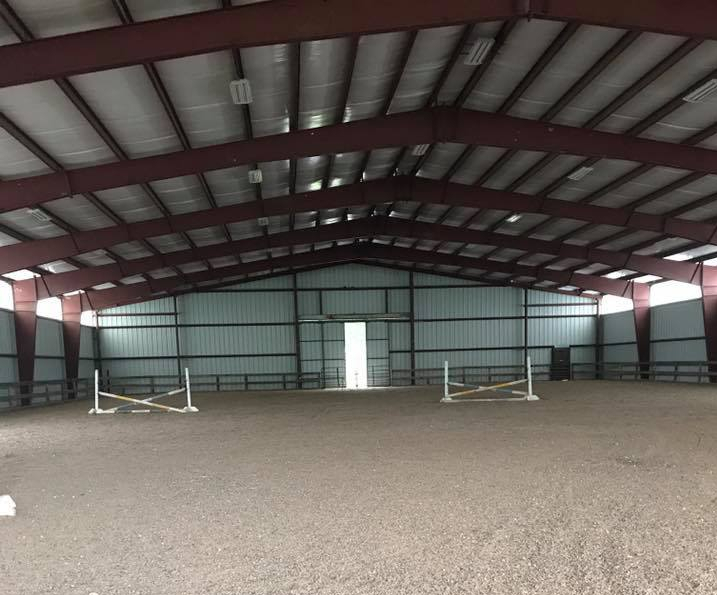 Ardmore’s 100×200 lighted indoor arena allows for riding in all types of weather. 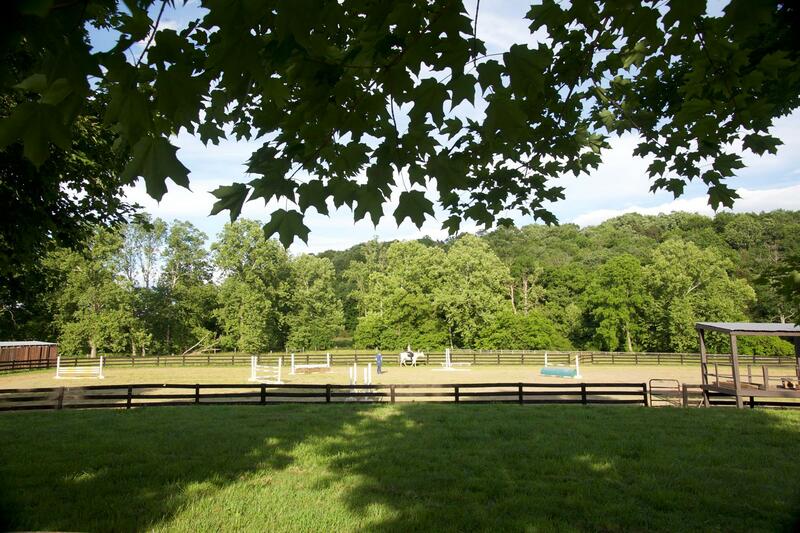 Ardmore Equestrian Center’s outdoor arena. 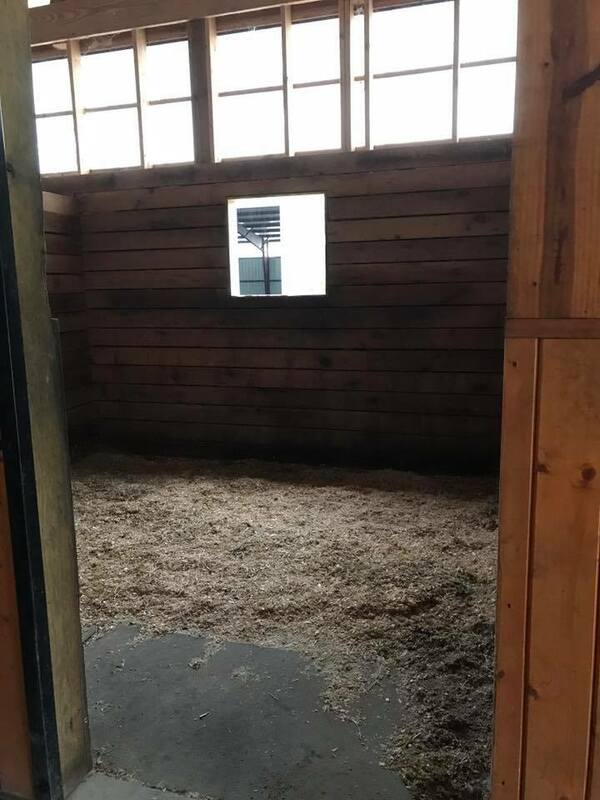 Nininger has ridden in clinics under top professionals, including Grand Prix Olympic riders George Morris, Greg Best and Nona Garson; Big-R judge/trainer, Scott Evans; USEF Equitation Medal winner and hunter rider Anna-Jane White Mullins; and the late-great conformation trainer Sallie Sexton. Tracy’s jumper career was under the direction of the late FEI Grand Prix rider Barry Lane of Full Cry Farm in Locust Grove, Georgia. Nininger sets high standards for all of her riders. Hard work and dedication produce winning riders. Nininger follows the George Morris system of hunt seat riding. She is thankful for all the many talented instructors/trainers that she has met along her road to success. She is happy to call Fincastle, Virginia, her new home. Ardmore Equestrian Center welcomes Peyton Stevenson as one of its hunter instructors. 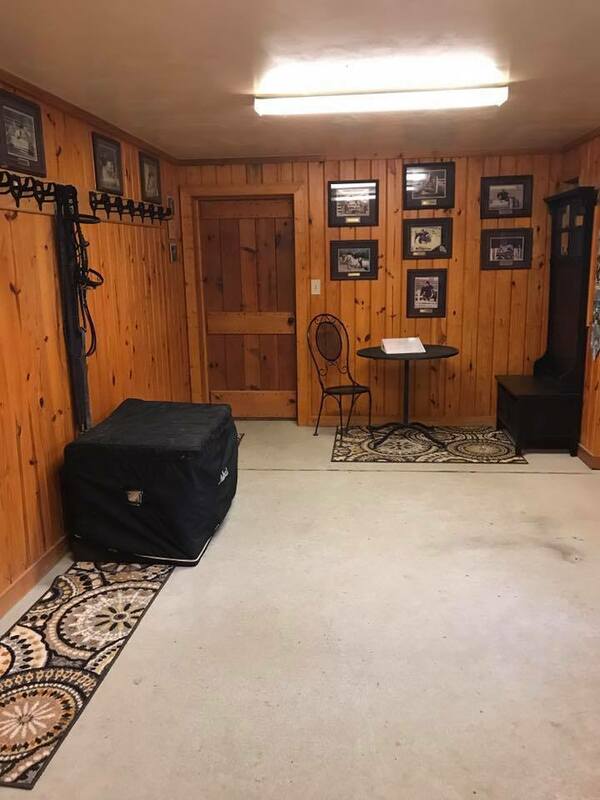 A graduate of Meredith Manor Equestrian College, Stevenson brings knowledge in western riding and equine massage therapy as well as the hunters. as well as all-around knowledge of the local horse community. She is known for her professionalism, patience, love of children and the well-being of her horses while her experience competing with the Interscholastic Equestrian Association has taught her to be an all-around rider. For more information, call Ardmore at 678-603-9458.